Even non-comic book fans know that Kryptonite is Superman’s Achilles’s heel. 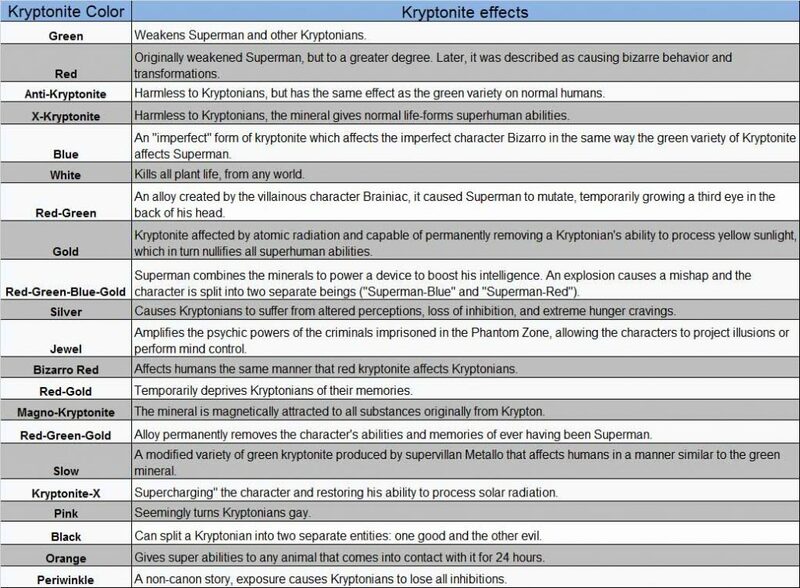 What a lot of folks aren’t aware of is just how many different types of Kryptonite exist in the DC Comics Universe. We give you a run-down of all the types of Kryptonite that we could find. This is in no way an exhaustive list. I’m sure there are some obscure Kryptonites that we missed. 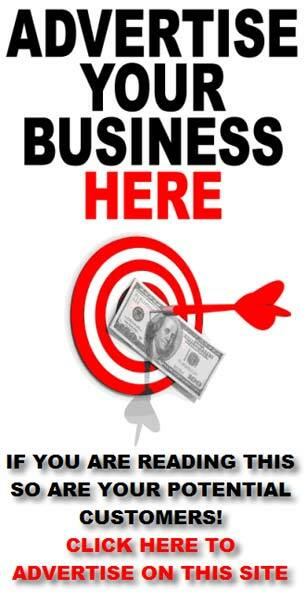 If you know of one that we didn’t cover please let us know in the comments. Kryptonite has it’s origins in an unpublished 1940 story by Superman creator, Jerry Spiegel titled “The K-Metal from Krypton”. It was actually a mineral from the planet Krypton that drained Superman of his powers, but gave superhuman powers to humans. K-Metal is the prototype of Kryptonite. 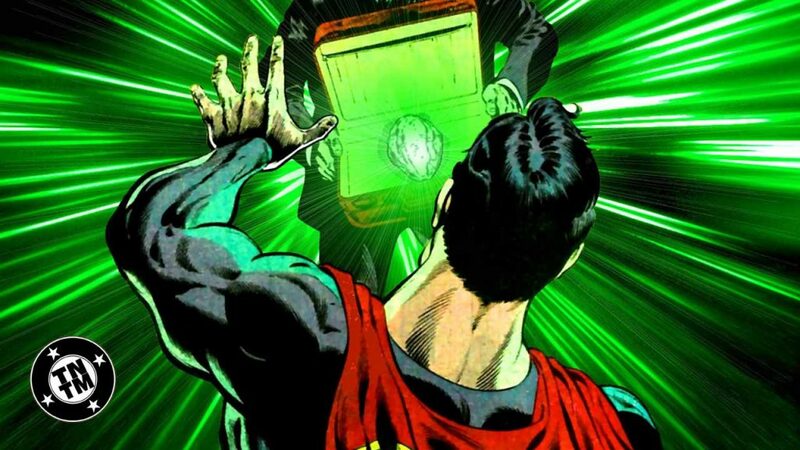 The mineral was first introduced using the name Kryptonite in the story arc “The Meteor from Krypton” in June 1943 on The Adventures of Superman radio series. It didn’t make it into the comic books until 1949 in issue #61 of Superman. Kryptonite was originally introduced as being red. It wasn’t until Action Comics #161 in 1951 that it was changed to it’s now familiar color of green.